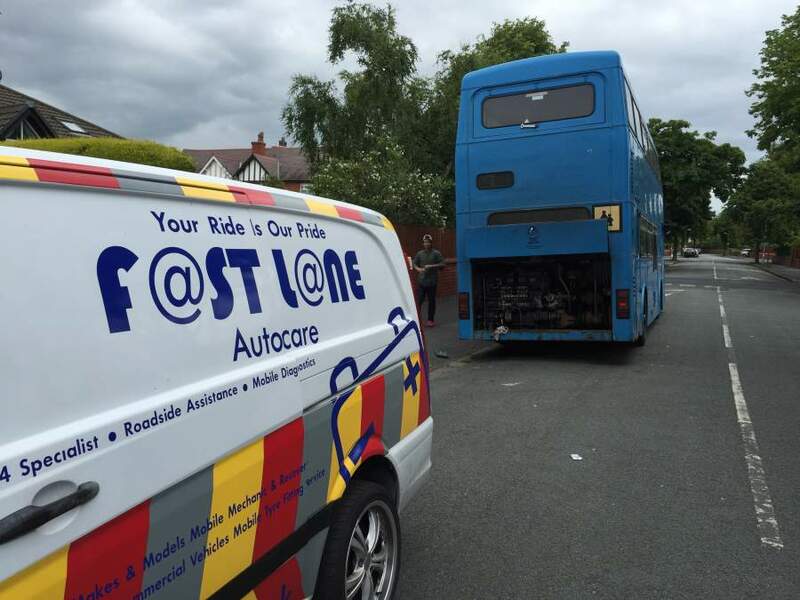 Fastlane Autocare has been involved in the servicing, repair and rebuild of diesel engines for a number of years. We can offer you a fast and efficient solution to your engine issue or problem. Call our diesel fuel injection specialists for servicing and repair work on all makes and models of diesel cars, vans and trucks. We can also repair and overhaul plant machinery. We have many years of experience in the industry and pride ourselves on offering all customers a professional, efficient and fast service each and every time! Fastlane Autocare provides expert advice and assistance when dealing with diesel cars, vans and trucks. We use our expertise to work on plant machinery, as well as industrial and marine equipment. We only use genuine parts for your engine or vehicle and are proud to be a Delphi recognised parts supplier. When repairing and maintaining engines, we are only happy to use O.E factory specification parts so that our customers can be satisfied with the reliability, quality and durability of parts. only Fastlane Autocare can supply and fit specific parts, delivered to your doorstep, 7 days a week! Our team's quality workmanship and extensive vehicle and engine knowledge are both clear to see in every job we undertake. We cover all areas of the North West. 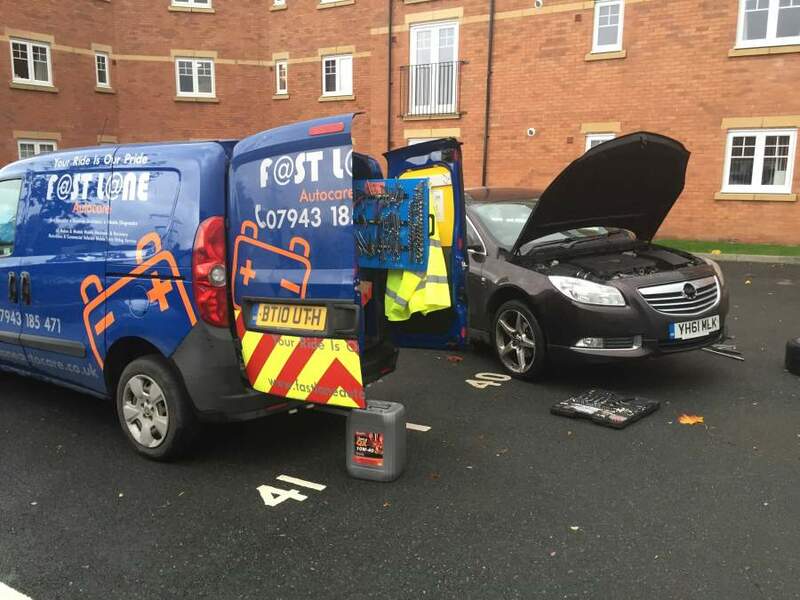 Diesel servicing brought to your front door by Fastlane Autocare! If your diesel vehicle is in need of a service, give us a call! We can service and maintain any vehicle anywhere to suit you! We provide swift, dependable and reliable vehicle servicing for all makes and models of diesel cars, vans and trucks using new quality parts. We have branches all over the North West area. Each branch is equipped to deal with any diesel engine servicing and repair work you may need. We have branches in Stockport, Congleton, Trafford, Manchester, Liverpool, Southport, Runcorn, Atherton, Wirral, Chester, Lymm, Cheshire, Radcliffe, Helsby, Leyland, Oldham, Queensferry, Skelmersdale, Swinton, Trafford, Walkden, Deeside, Denton, Hale, Chorley, Bury, Bolton, Warrington, Wigan, Liverpool, Wirral and Widnes. Also, with our fully equipped mobile workshops, we are confident that we can cover any location in the whole of the North West area! Our team of mechanics are all highly skilled, time-served experts, we work to produce the very best results at all times. Call one of our expert engineers today to discuss your needs. Also, you can drop us an email by filling in the form on our 'Contact Us' page at any time. We look forward to hearing from you.